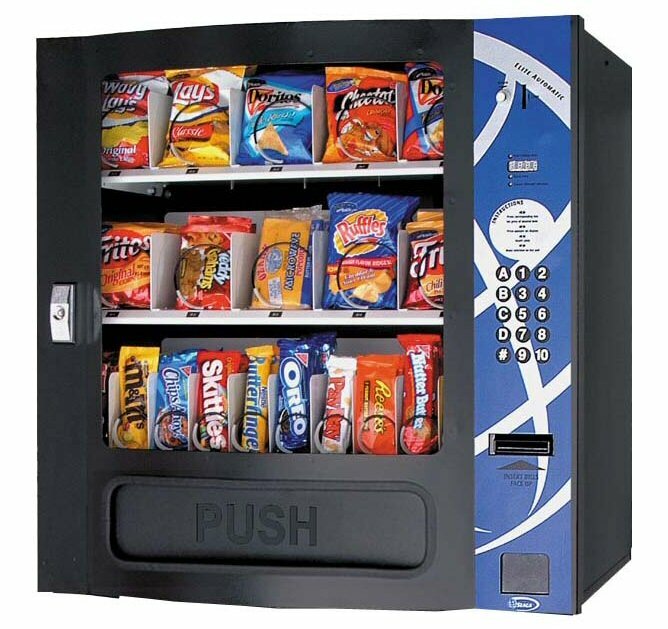 The Seaga HF3000 Compact Snack Machine now makes it easier to offer snacks in those smaller locations. Customers will love the easy and user friendly features this machine has to offer. Holding up to 450 items, you can now offer up to 20 different snacks.